Lech Wałęsa, co-founder and the first head of the Solidarity trade union, stated in his Twitter post on January 23 that fascist organizations really exist in Poland. The politician came to this conclusion after analysing facts released by the TVN24 television channel. The TV-journalists infiltrated a neo-Nazis’ meeting and filmed on a hidden camera their celebration of Hitler’s birthday. The video also shows the participants changing into Nazi uniforms, performing the Nazi salute, glorifying Hitler. “We have fascism in Poland. Those are not just some incidents, as Jarosław Kaczyński (chairman of the ruling right-wing Law and Justice party – PiS by its Polish acronym – Rossa Primavera News Agency comment), Mateusz Morawiecki (Polish PM – Rossa Primavera News Agency comment), and PiS are trying to portray them. 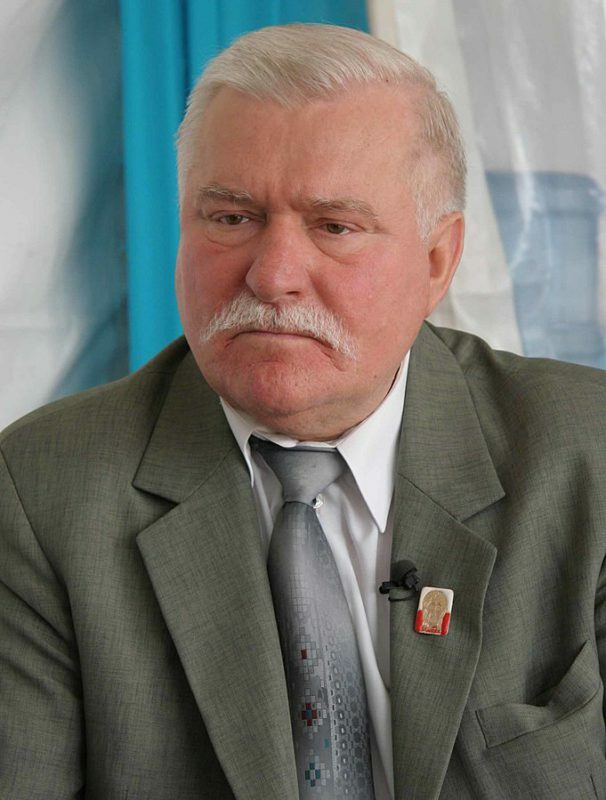 Instead of decisively tackling this problem, they just talk about it,” – writes Wałęsa. As a result of the journalist investigation, the Polish prosecutor’s office launched a criminal investigation of the fact of “public propaganda of fascism or another totalitarian system”. Many countries in Europe and around the world have included articles into their legislation that provide punishment for the propaganda of fascism. In Russia, amendments were made to the relevant law in November of 2014 that expanded the list of organisations, for the propaganda and public demonstration of attributes and symbols of which falls under administrative responsibility. The organisations added to the aforementioned list are those that had cooperated with fascist organisations and movements, as well as those that cooperated with foreign or international organisations or their representatives that deny the verdict passed by the Nuremberg Tribunal and verdicts of national, military, or occupational tribunals that are based on the Nuremberg tribunal or that have been passed during the Great Patriotic War, the Second World War. This entry was posted in News from the West, Revival of fascism and tagged fascism, Poland, Political War, Revival of Fascism. Bookmark the permalink.